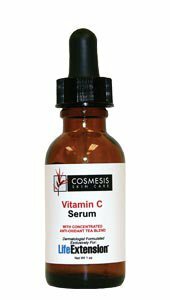 Vitamin C Serum rejuvenates and protects stressed skin. The potent 12% concentration of vitamin C improves the brightness, tone, and texture of dehydrated skin. 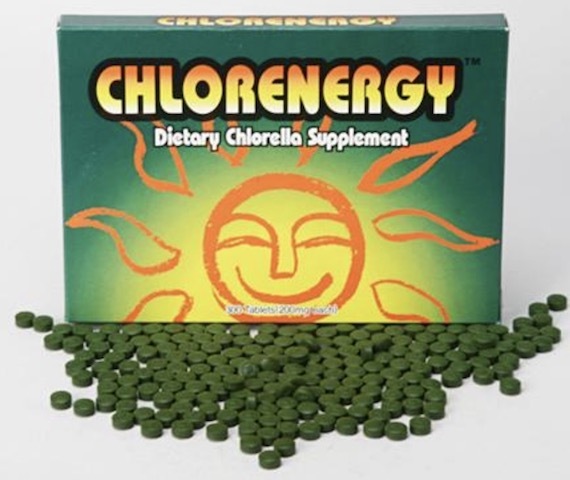 This special blend of vitamin C and concentrated tea extracts also includes important antioxidants. Vitamin C Serum also intensively hydrates skin. Directions: Place 2-3 drops on fingertips and massage into area as needed. Can apply morning and night. Ingredients: Butylene Glycol, L-Ascorbic Acid, Concentrated Tea Blend Extract. Warning: For external use only. Keep out of reach of children. Avoid contact with eyes. If product contacts eyes, rinse thoroughly. For people with sensitive skin, test in a small area before using. If irritation occurs, discontinue use.